Shorthand or stenography is often used for court reporting, but there is another type of reporting being used in courts across the nation: voice reporting. 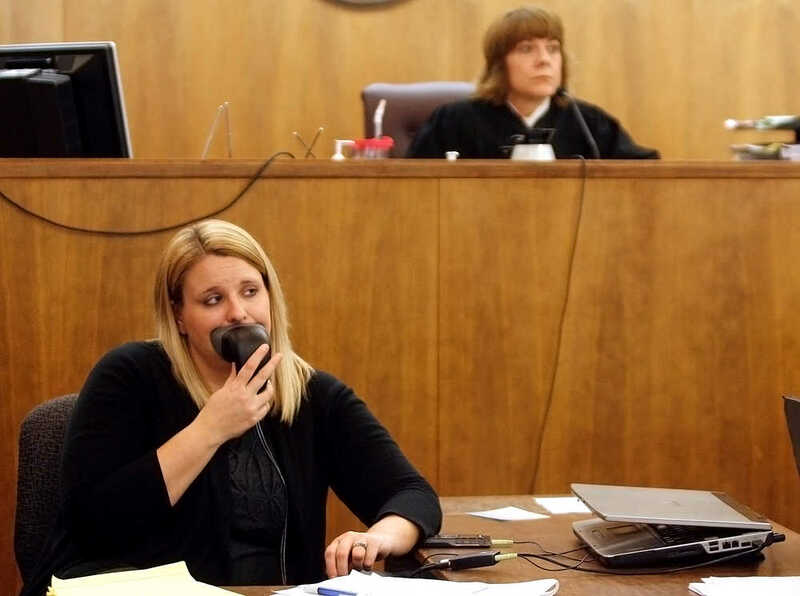 Although the concept of voice writing (aka verbatim or stenomask reporting) has been around since the 40’s, this form of court reporting has been gaining popularity in recent years thanks to the continuing evolution of voice recognition technology. Voice writing is unlike traditional stenography which involves using shorthand skills and a stenotype machine. Today, voice writing reporting involves the use of a stenomask (many of us joke about its funny appearance), which is placed over the mouth of the voice writer during the verbatim recording process and acts as a recording device as well as a silencing device. This is an instrument that accomplishes two goals for the voice writer, it muffles the voice writer’s voice through voice-dampening materials while it also records the voice writer’s spoken word through a highly sensitive digital microphone. The voice writer then speaks into the stenomask, repeating verbatim all spoken words and sounds during the proceedings. The voice writer also has the responsibility of identifying all speakers in the process, as well as noting all emotional reactions and gestures to ensure an accurate transcript. 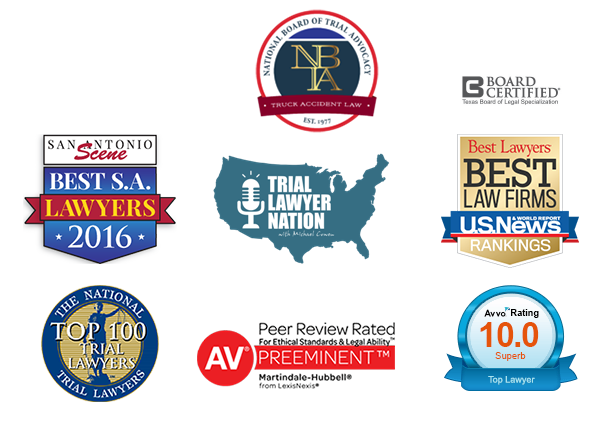 The advancements in today’s stenomasks guarantees near-complete silence from the voice writer, thereby ensuring that courtroom proceedings aren’t interrupted. Once the spoken words are converted through the speech recognition engine, a voice writer may stream the text to a computer file, the internet, a television station, or a software that allows for easy viewing of the transcript. Unlike the traditional stenography used in the past, voice writing allows attorneys to collect the day’s proceedings before even leaving the courtroom.